Description: This simple list timeline PowerPoint template would be very useful for general presentations. The background of this PPT model looks simple, but it's not a solid black color. It's a Jeans cloth pattern. This special design makes the template especially unique. 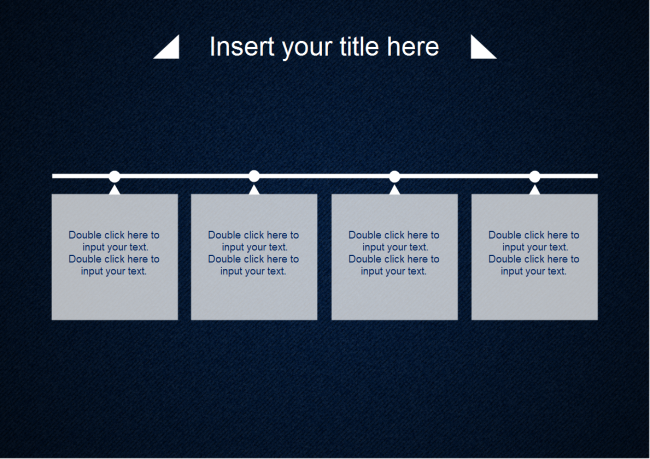 Free download and customize the list timeline presentation template for your own use.